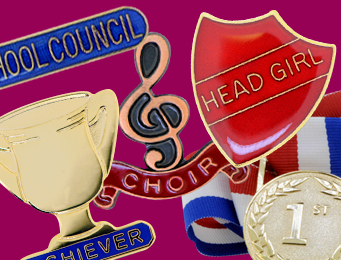 This selection of rounded edge bar badges is perfect for use in schools. 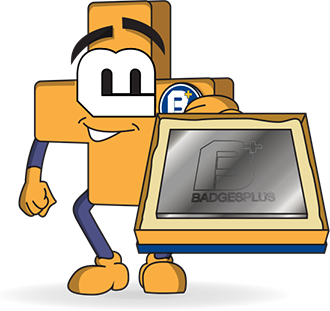 Children will feel excited to receive such striking gold plated bar school badge for achievement awards, school council badges and sports badges. 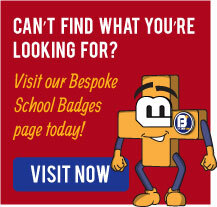 Each school pin badge has a rounded edge, is available in a variety of colours, and is 41mm x 9mm in size. 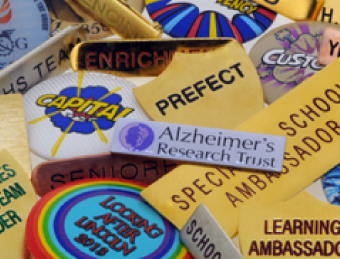 Our rounded edge school bar badges are of the highest quality as they are filled with enamel and coated in epoxy for a durable, domed finish. 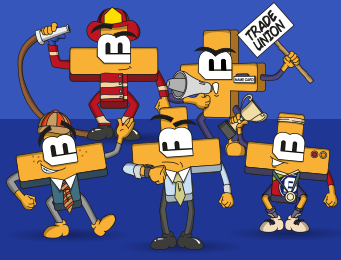 From school attendance badges, captain badges, charity badges, committee badges and school councillor badges, we really do have everything you'll need right here. 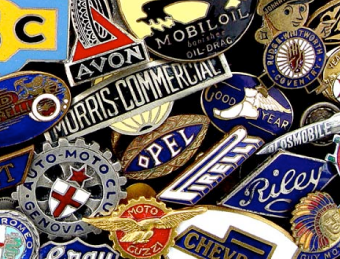 Quality is guaranteed, as we manufacture every one of our School Bar Badges using traditional techniques, right here, in the heart of the famous Jewellery Quarter in Birmingham.